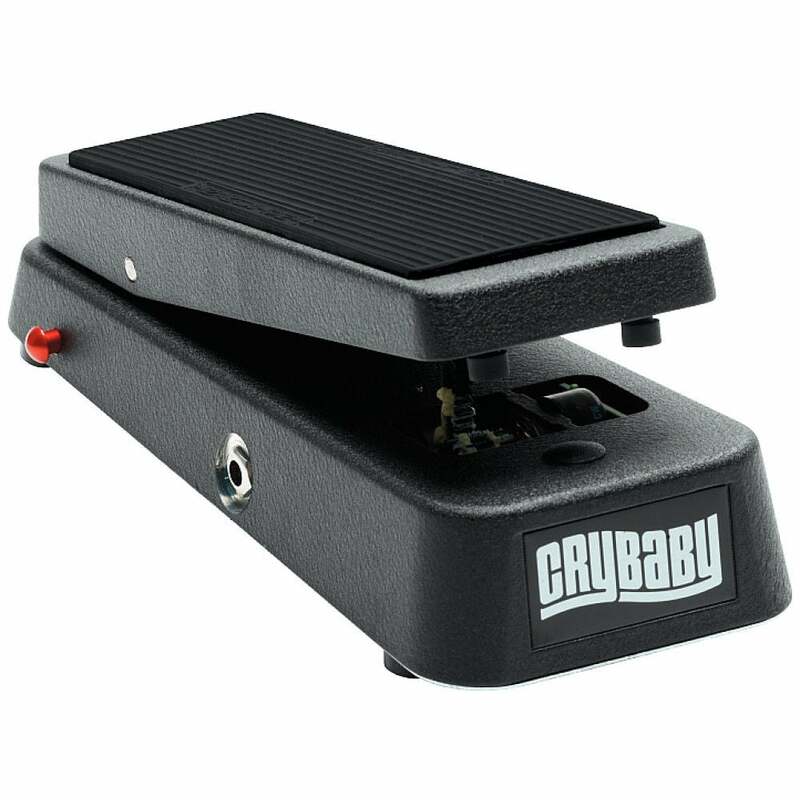 We sell a range of guitar effects pedals and music fx pedals at our Nottingham music shop located south of the city centre in West Bridford at Abbey Road Music—Nottingham’s favourite guitar store! 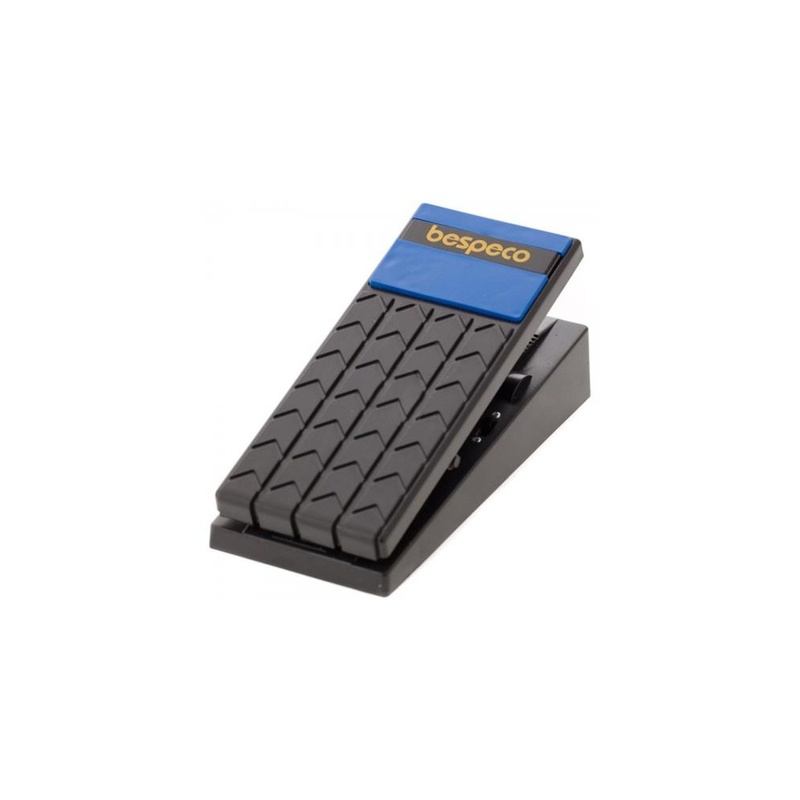 The Bespeco VM12 is a mono guitar volume pedal, with a mono jack input and output. The pedal-guitar-amplifier connection is made through two standard guitar cables that link the pedal input to the guitar output or any other instrument with mono output and the pedal output to the amplifier’s input. This popular pedal provides instant access to the kind of warm overdrive and emotive distortion usually reserved for 30-year-old tube amps. Moderate to heavy gain available which cleans up nicely when you lighten up your picking technique. 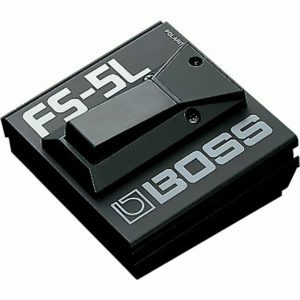 The Boss FS-5L Latching Footswitch is a latch-type footswitch that changes between on and off, each time it is pressed. Building on the massive popularity of the Boss Looping range, the RC-1 fits in as an all-new super compact pedal that’s the simplest and most affordable Loop Station ever. 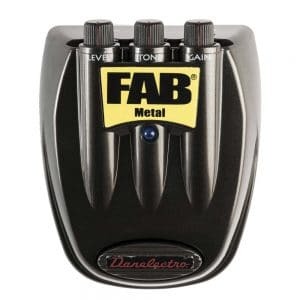 Danelectro D3 Fab Metal Distortion Guitar Pedal Pre-Owned Mint! Bold, combative, hostile, belligerent.explosive. 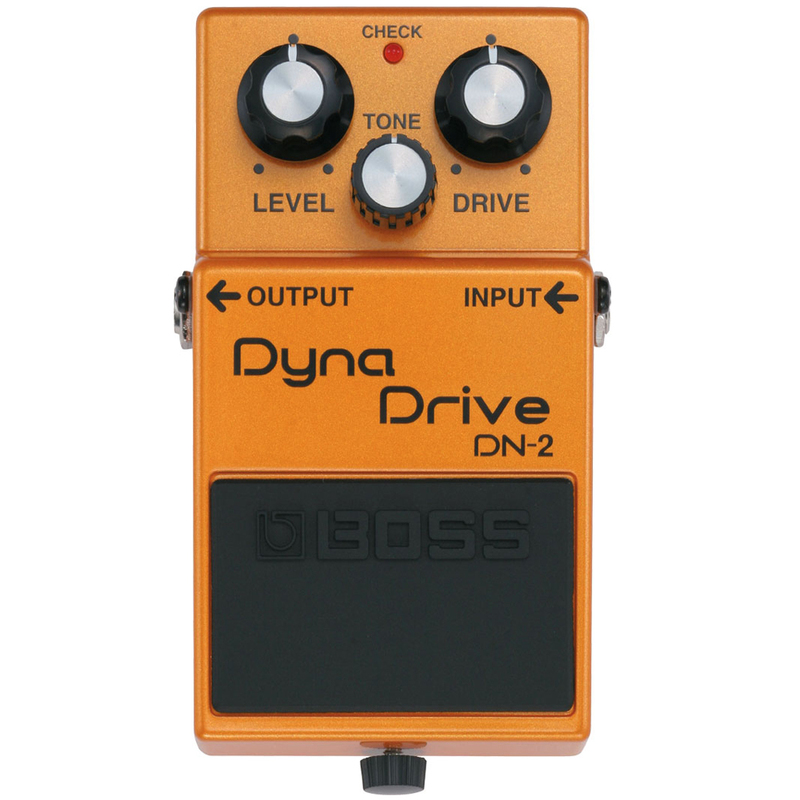 Finally.a pedal with YOUR personality! Plug in.and erupt! True to 1966 Thomas Organ design. Put your foot down and be heard! Enter the Cathedral and surround your music with the aria of divine presence. True stereo reverbs reveal your inspirations while programmability recalls your spirit of creation.